RSC’s latest production of Romeo and Juliet at the Theatre Royal didn't disappoint. There are those who say that it’s important to keep classic theatre alive through constantly refreshing it for a modern audience. 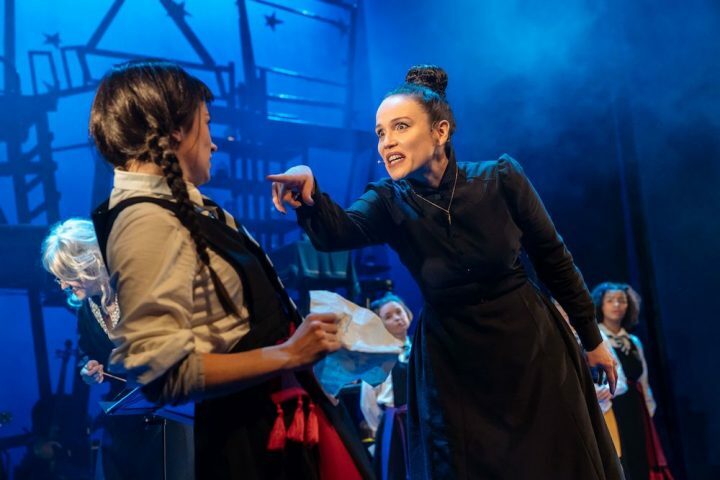 That’s certainly the case with the RSC’s latest production of Romeo and Juliet that challenges the traditional gender roles both in the theatre and in life while also trying to introduce more of the ever-changing dialects in the English language. 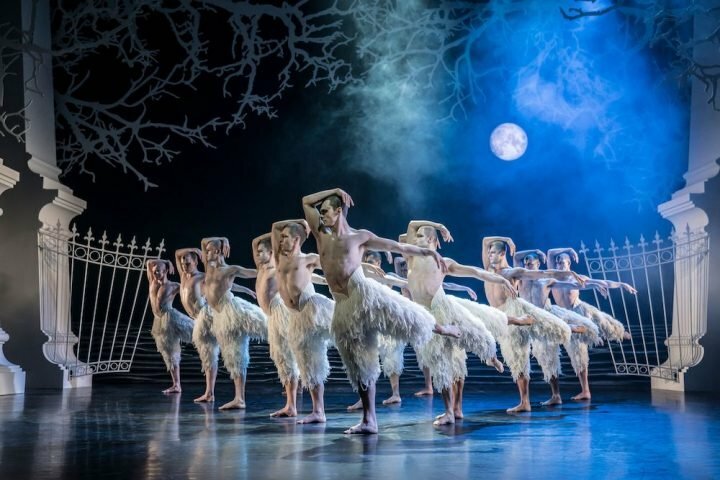 If you are a stickler for Shakespearean tradition then it might all come as a bit of a shock to you but trust me, there are elements of this production that will reward your perseverance . Set on a very stark industrial stage designed by Tom Piper, the only piece of scenery is a very cleverly designed rotating steel box positioned centrally. This box becomes in turn a bedroom a dancefloor, a garden, and of course a balcony. Erica Whyman leaves no room for doubt as to her directorial intentions as all of her creative changes are seen at once in the prologue – within one minute of the curtain rising, you become aware of the different accents, dialects costumes, attitudes and gender roles that her direction introduces to this most famous Elizabethan play. I have to admit that I found some of the changes a bit challenging and I’m certainly not saying that that is a bad thing. 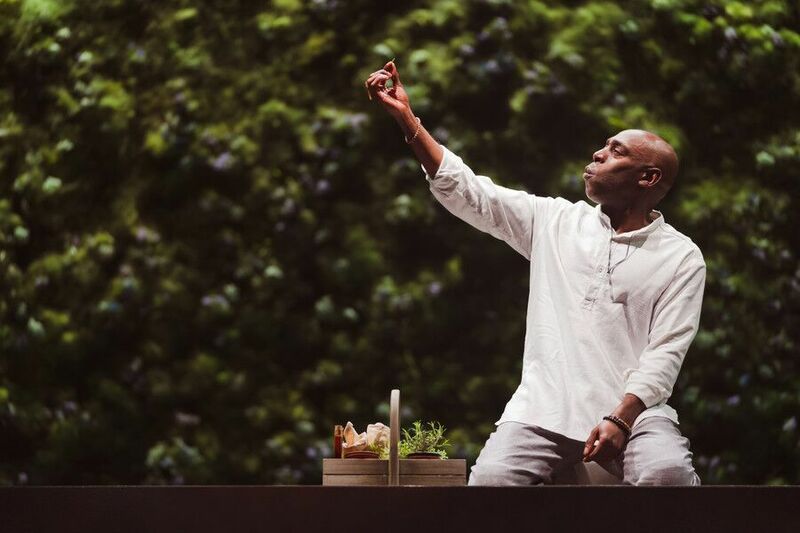 While some of the performances didn’t set me alight, others were incendiary – A slightly lacklustre Benvolio and an often incomprehensible Mercutio were more than outweighed by Andrew French’s wonderfully engaging Friar Laurence for instance. And then there were the two lead characters themselves. 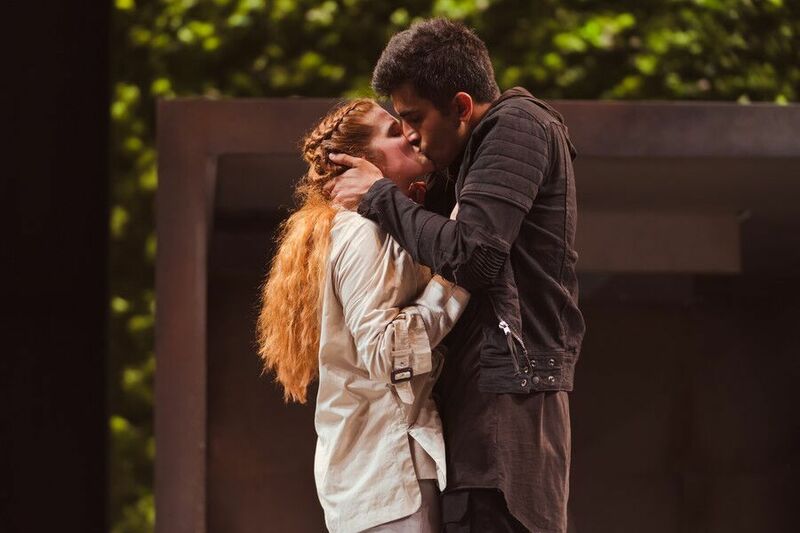 Bally Gill as Romeo and Karen Fishwick as Juliet were just extraordinary. Individually they stole every scene that they shared with the rest of the cast but when they were brought together in the biggest scenes of the play – the party, the balcony scene, the bedroom and the death scene, it was as if their chemistry stopped time. 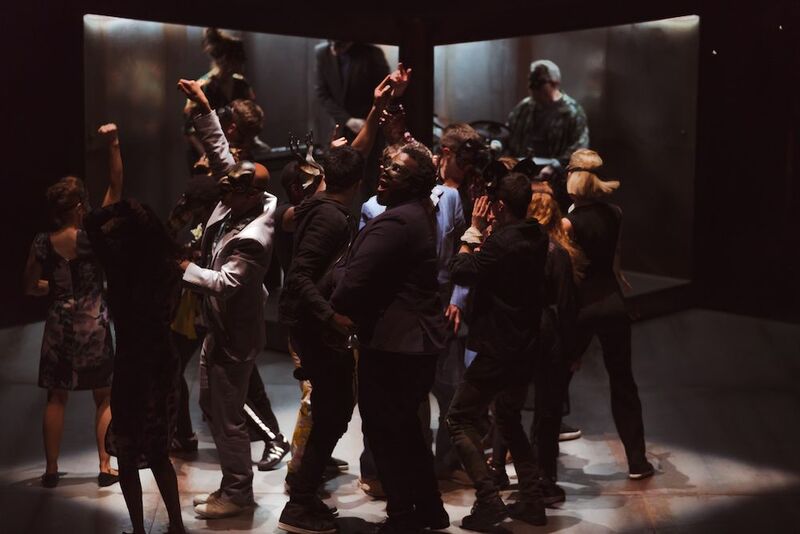 I don’t know how many times I’ve seen Romeo and Juliet played on stage and in film – it is my favourite of all plays let alone my favourite of Shakespeare’s – I have never seen a more mesmerising performance of the most famous of all star crossed lovers. To everyone’s taste? Definitely not. Would I go again? In a heartbeat.